We strive to send all orders out in a timely manner. Shipping Australia-wide is only $6.95. 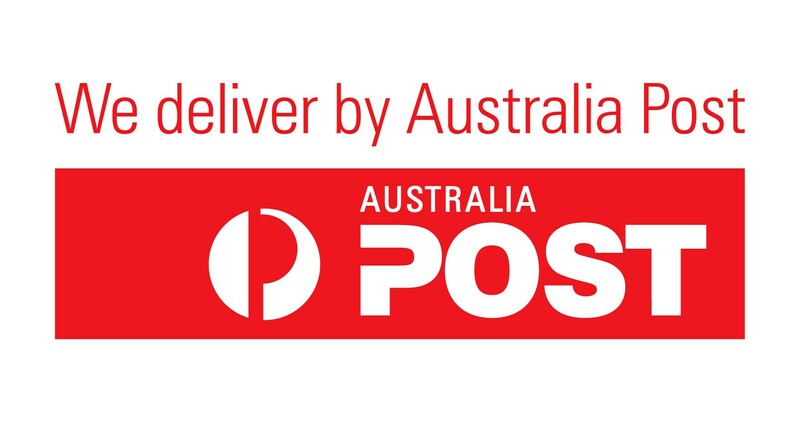 We ship all our orders via Australia Post. 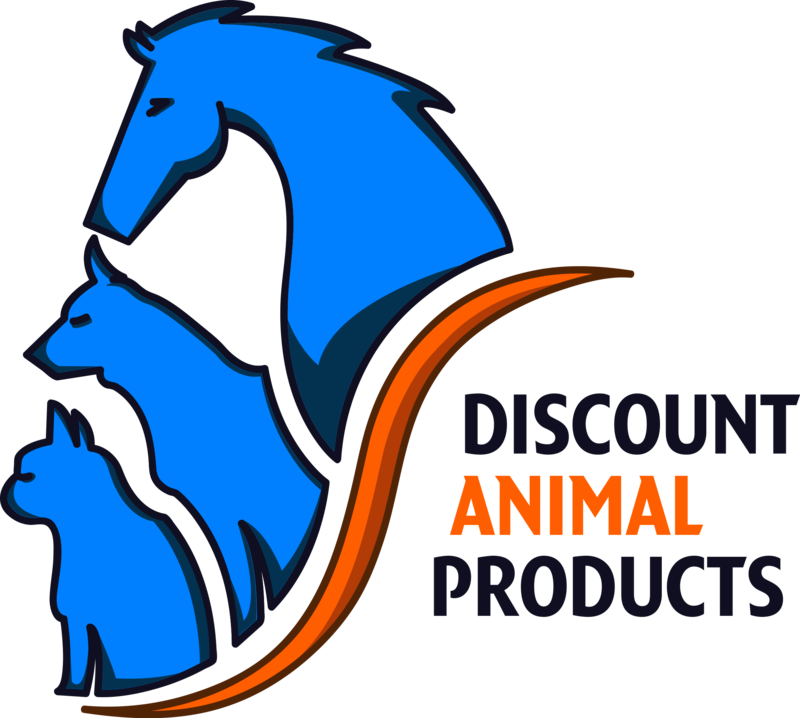 Orders will leave our warehouse within 1-4 business days, and from there, the delivery time to your door is dependent on Australia Post delivery estimate times (generally between 2-10 business days, depending on your location). All orders are dispatched from a Melbourne Metro zone. and put ‘3153’ in the ‘From’ box, and your postcode in the ‘To’ box. Please note, business days DO NOT include weekends or public holidays.